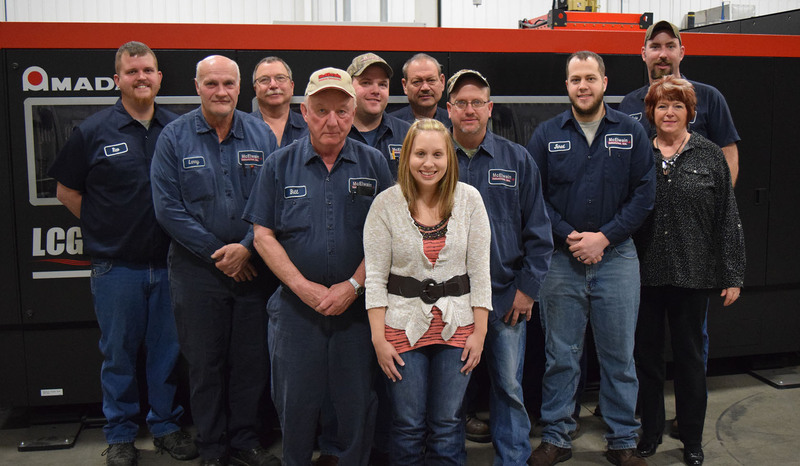 Meet The People – McElwain Industries Inc.
Rich has many years of experience in fabrication and has held certifications in many aspects of welding. He carries a millwright journeyman card and continues to work daily operations. 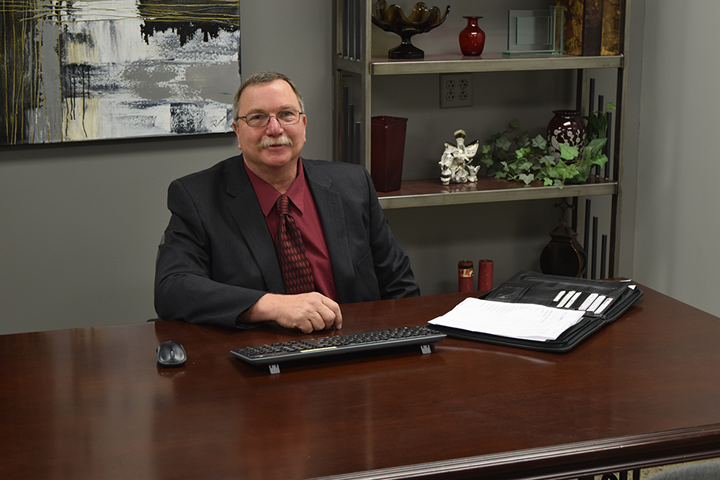 He started McElwain Industries in 1983 and has been instrumental in building it to what it is today. Rich is also deeply involved in customer relations and service. Ameila McElwain, (Millie) has degrees in Business Management and Organizational Development. 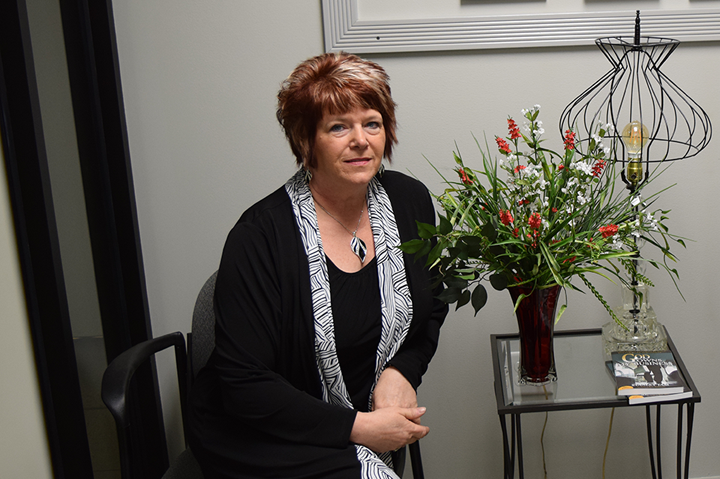 After working 25 years in corporate America, she went full speed ahead with McElwain Industries. Millie performs the business aspects of the McElwain Industries, including Accounting and Human Resources. 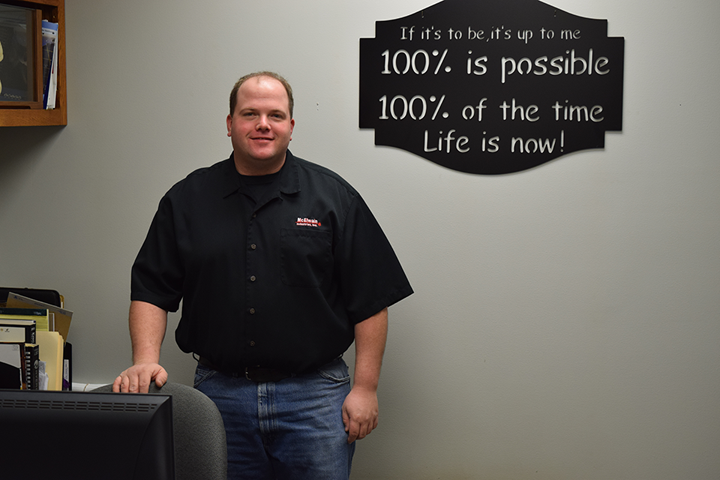 Jason has worked in the fabrication field nearly all his life. His career includes working for a company that built machining lines for the automotive industry to welding high in the air on water towers. He has a lot to offer customers and is willing to go the extra mile for you. 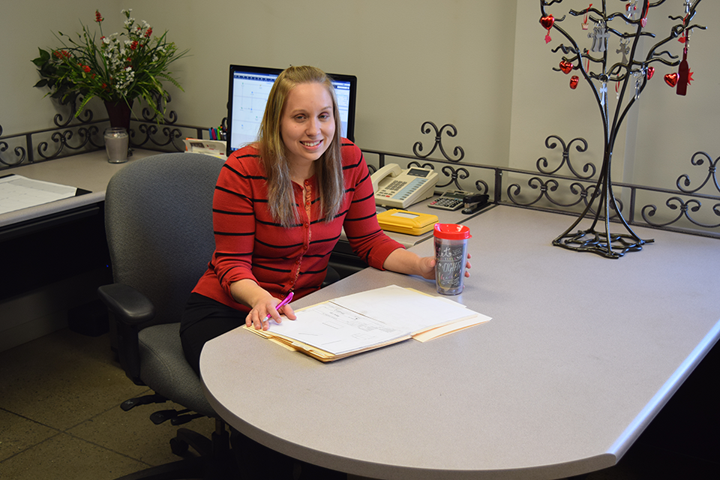 Angie is the administrative assistance at McElwain Industries. From beginning to the end of a project she will be there to help you with any clerical needs. After graduating from Kalida High School she then went on to acquire her associates degree in administrative assistant at the University of Northwestern Ohio.